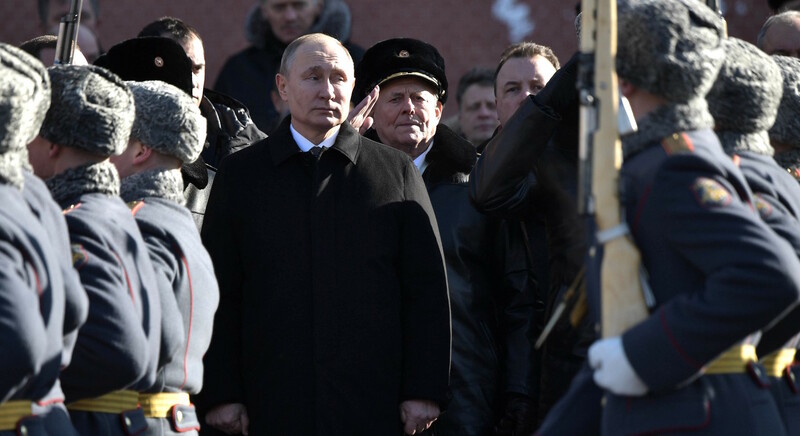 Russia has so far severely limited its actions in Syria, but this situation is not likely to be sustainable, Joost Hiltermann wrote for The Interpreter, an outlet linked to Australia’s Lowy Institute foreign policy think-tank. “Moscow is in the driver’s seat in Syria but reluctant to put the car in gear. It sees a U.S. retreat on the world stage but is either averse to or incapable of assuming the mantle of ultimate arbiter,” Hiltermann said. The danger of Russia choosing not to escalate is that the possibility that other foreign powers will be emboldened, leading to an escalation of the scale of proxy war, he said.